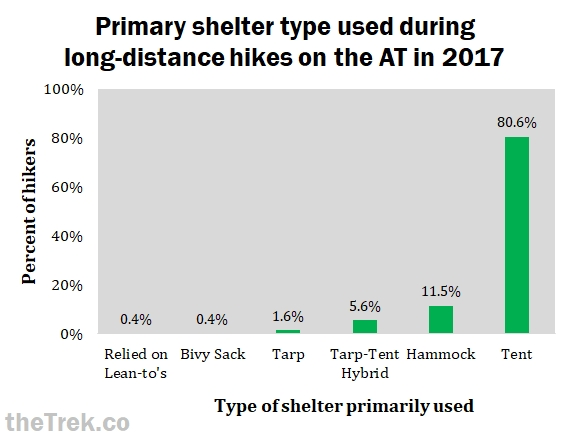 For the fourth year, The Trek has surveyed long-distance hikers on the Appalachian Trail (AT) regarding the shelter systems they use – tents, hammocks, and more. 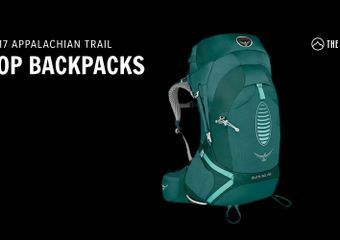 Each year, we ask hikers about the types of shelter systems they use, as well as their favorite brands and models. This year, we also reported the preferences for couples and people hiking with dogs. For the details, keep reading, or skip to the TL;DR at the end. Unsurprisingly, the majority of hikers used tents, while about a tenth of hikers used hammocks. All other forms of shelters were only rarely used. 29 out of 34 (or 85 percent) of people who hiked with a significant other predominantly used tents. (Keep in mind that more than one person from a couple might have completed the survey, which could skew the results a little). Six out of seven (or 86 percent) of people who hiked with a dog used a tent. About 80 percent of people who hiked without a significant other OR a dog primarily used a tent. The other 20 percent used the other forms of shelters listed above. While solo hikers often use 2-person tents just to have a little more room, the size of tent needed depends on how many people and dogs are using it. For this reason, I looked at tent size by hiking partners. Keep in mind that some people hiked with friends or family, and they were lumped with the solo hikers because it wasn’t clear whether they shared a tent. Furthermore, very few hikers brought a dog for the majority of the hike, so these numbers are based on limited data. About half of solo tenters used a 2-person tent and slightly less than half used a 1-person tent, while it was rare for them to use a 3-person tent. 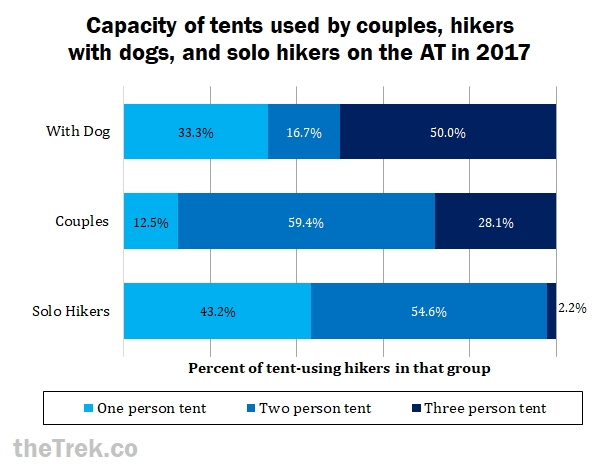 In contrast, almost two thirds of hikers who went with a significant other most of the way used a 2-person tent, and almost a third used a three-person tent, while 1-person tents were uncommon for these hikers. 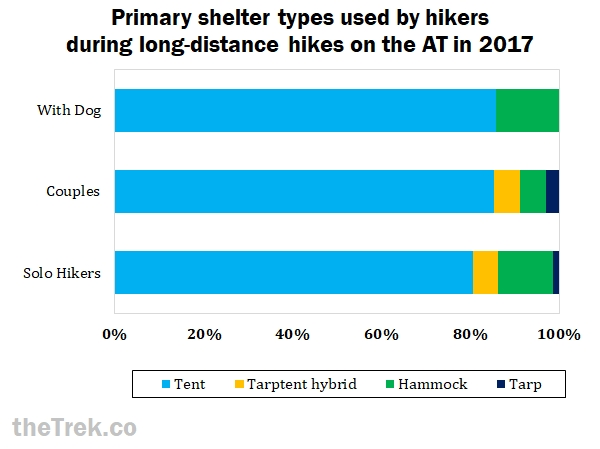 Although our data on hikers with dogs is limited, it does appear that 2- and 3-person tents are the way to go if you plan to hike with a dog the majority of the way. 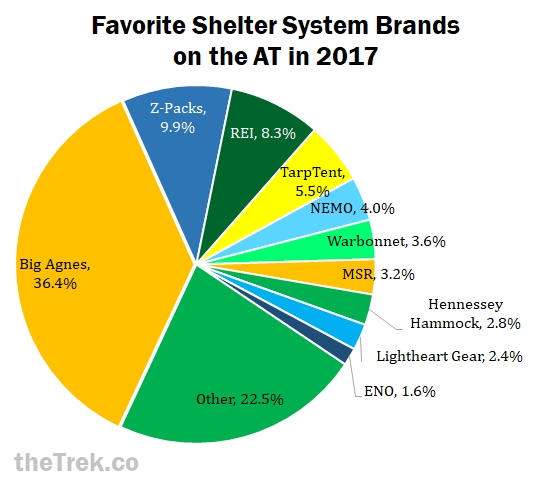 Lastly, we asked hikers what their favorite brands and models were for their shelter systems. Here are the rankings by popularity. Almost all hybrids were from the brand TarpTent by Henry Shires. While there was great variety in the preferred model, the most popular was the Notch. If you’re unsure of the shelter type to use on your hike, a tent is the way to go, particularly if you are hiking with a significant other or a dog. If you want to try out something different or more lightweight, go with a hammock. All other shelter systems (including no shelter at all), are highly uncommon for long-distance hikes on the AT. People hiking with a dog or a significant other would likely need a 2- or 3-person tent. Peopl hiking solo are fine with a 1- or 2-person tent. Many thanks to the hikers who participated in the survey! Congratulations to you all and to your puppers! I would never get this data or get these posts done if it weren’t for Zach Davis and Maggie Slepian – thanks to you both. Check out our previous post with general hiker information. 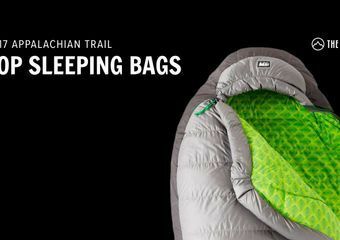 If you’re not sure what sleeping bag or quilt type is best with your shelter system, check out our previous post on that topic. 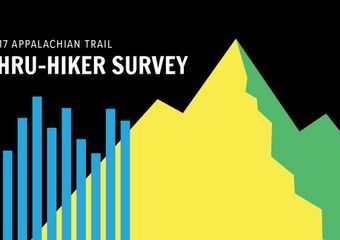 To stay updated on the subsequent hiker survey posts, subscribe to The Trek newsletter. I dont see the hammock brands I used on the list but guess they missed the cut for the survey? Interesting stat that more than half the solo tenters were in 2 person tents. Also, any thought on surveying hikers who have tents/hammocks/tarps on how many nights they used them vs the shelter? Thanks again for some great info! Lightheart Gear is listed as #3 hammock. Is this a typo? They make great tents, but I don’t think they make a hammock. I really appreciate the statistics. Gives me an entirely new appreciation for the Nemo Elite and the BA Tiger Wall as evolution designed to focus at through hikers as trend setters (among other things).